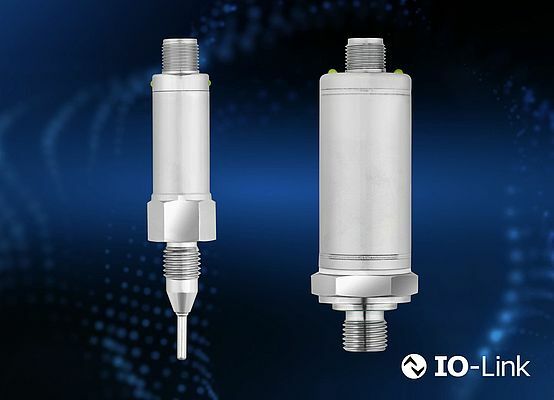 JUMO introduces the first products with an IO link interface for temperature and pressure measurement, both have a wide application range – from tool machines to the food industry. 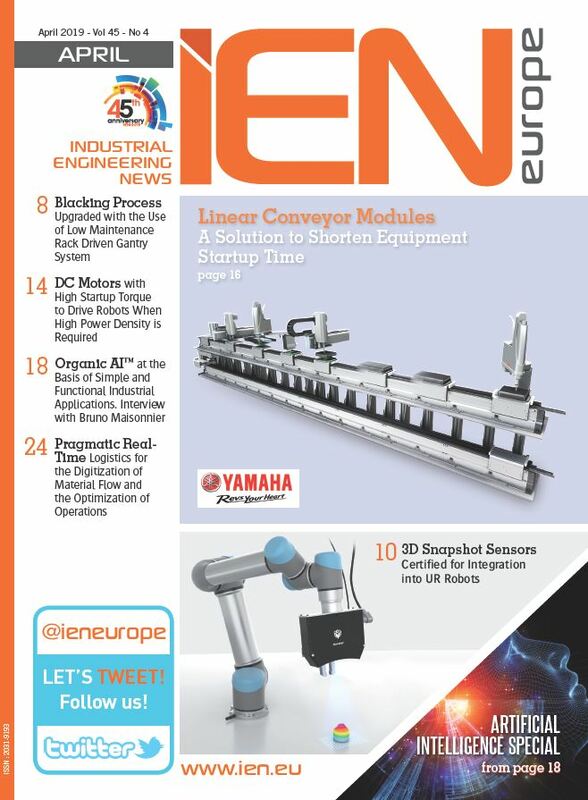 IO-Link is a pioneering communication system for connecting intelligent sensors and actuators to automation systems. The standardization covers the electrical connection data and a digital communication protocol which is used by the sensors and actuators to exchange data with an automation system. The dTRANS p35 pressure sensor covers a measuring range from -1 to 600 bar. Its accuracy at an ambient temperature of +20 °C is 0.5 % of the measuring span and its long-term stability is less than 0.2 %. The dTRANS T1000 temperature sensor works with a tried-and-tested Pt1000 element sensor from JUMO. Its measuring range is between -50 and +260 °C. Both sensors have different switching functions such as switching point, adjustable hysteresis, switching delay, or window function.